The right size of the ring might be the biggest problem when choosing one, especially if you are planning to give this gift as a surprise. Whether you are going to propose or just enjoy a luxury Christmas gift, the ring should fit perfectly. In order to choose the right size, be inspired by our three tips on how to solve this problem when it comes to choosing the right size. Finding out the right ring size might be the most challenging task for any future groom. On one hand the ring must fit and on the other hand your fiancé must not know anything until the very last moment. But how can you figure out the size and not ruin the surprise? 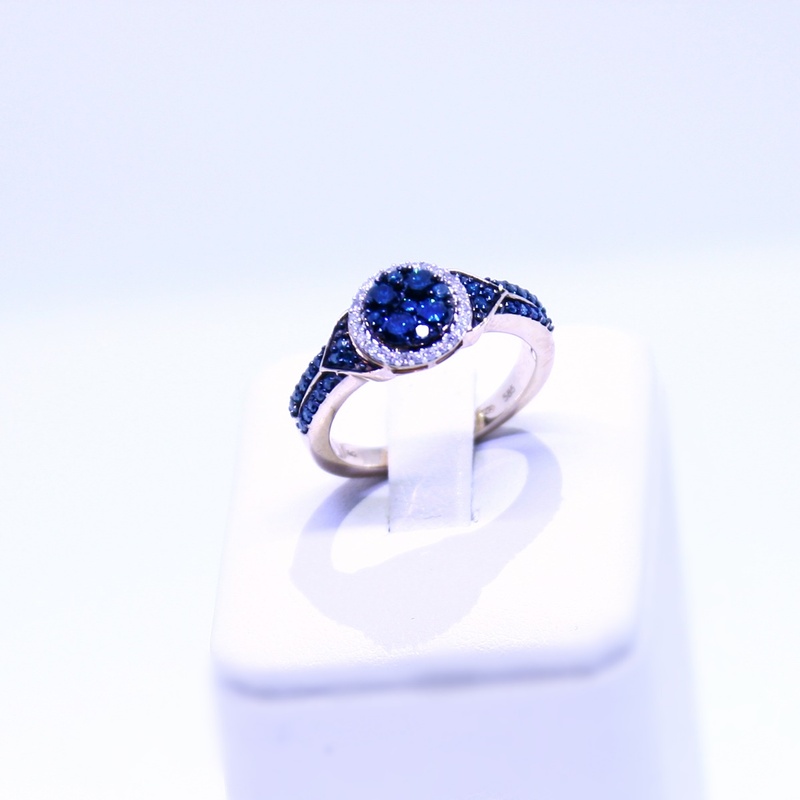 Jewelry lovers´ partners are in an easier position – just take a look at which ring your partner wears the most often (or which she wears on the finger of her left hand) and secretly “borrow” it. Your goldsmith will see the exact size, so you can be sure that the engagement ring will not be too big or too tight. If the ring cannot “disappear” from the jewelry box for too long, it is enough to draw its outer and inner circumference. The goldsmith will also help you choose the right size. If your fiancée is not a huge fan of rings, you will have to ask for help from a friend or sister. Does your partner take the ring off just before bedtime or showering? – Take the opportunity and measure it with a tape measurer. You will find that at goldsmithing and it will easily help you find the right size quick. If your loved one is not very keen on rings, you can try to measure her finger with a thin ribbon or string. Just wrap it around her finger, mark the end and find the size of the ring according to the length of the string. However, this option requires loads of courage. In order for you not to ruin the surprise, measure her finger during the time she is in a deep sleep. Otherwise, she may be frightened or she may know why you are doing that. Future grooms, watch out! – Make sure you measure the finger on her left hand. 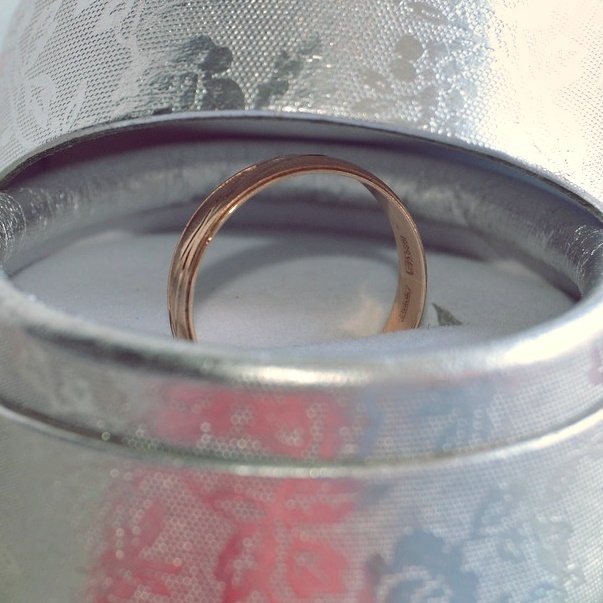 Are you thinking about proposing to your partner? Turn this milestone of your relationship into a unique moment that you both of you will remember for a long time. 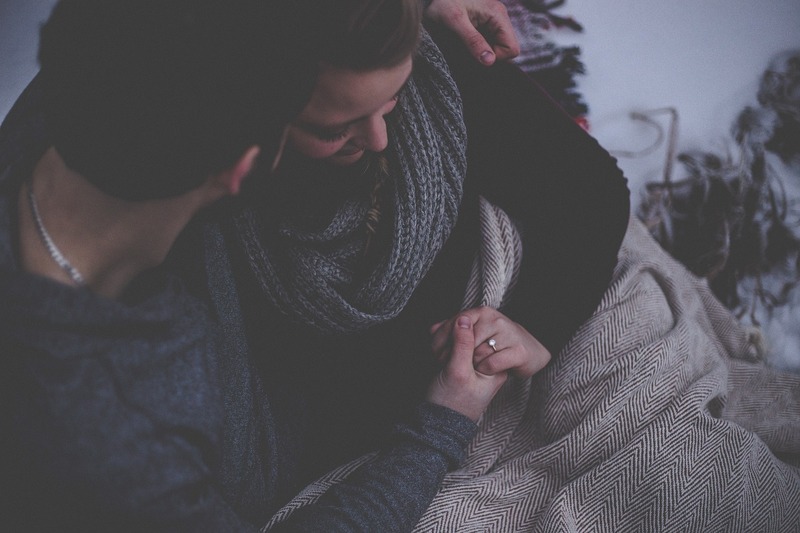 We prepared some tips on how to make your proposal special and romantic. Do you want to be 100% sure about the size and forget about any surprise? Then there is nothing easier than asking her just how large of a ring she needs. Alternatively, you can find out together. Even if she knows what she will actually find under the Christmas tree or what you will ask in the near future, she will still be surprised. The choice of the ring will still be up to you. 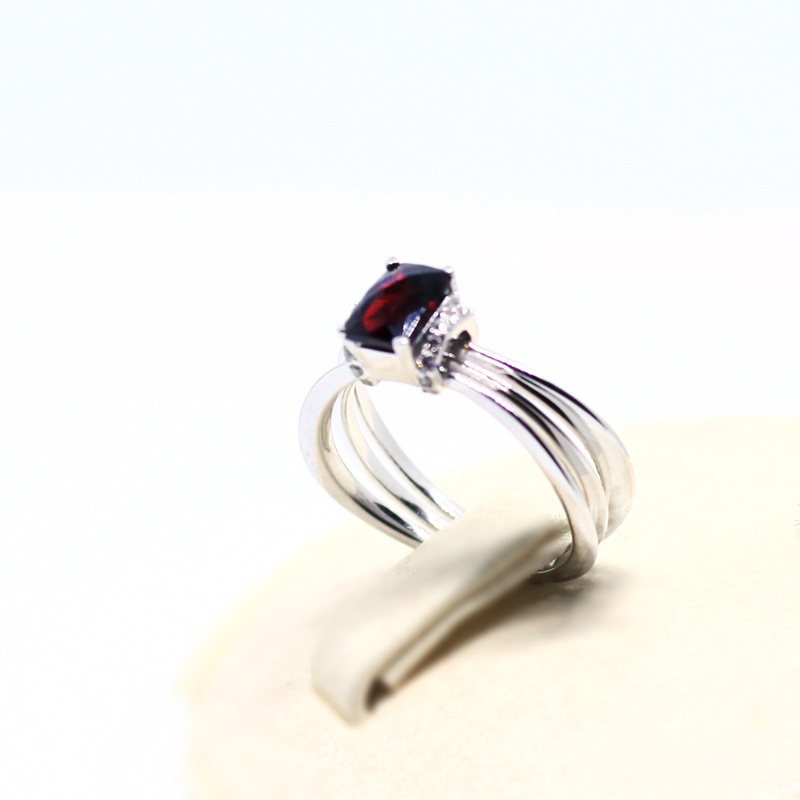 We will gladly help you find the most beautiful jewel and the right size of the ring at Prague Garnet Center!